03-09-11 – Greetings from beautiful downtown Pittsburgh, and I’m not setting up a punch line. Pittsburgh is a neat city, friendly, funky, with great architecture and three rivers – the Allegheny and two others I can never remember – slicing and dicing their way round and about downtown. I’m in town for ten days appearing at the humongous Pittsburgh Home & Garden Show, a quite elegant, diverse, and well-designed affair. 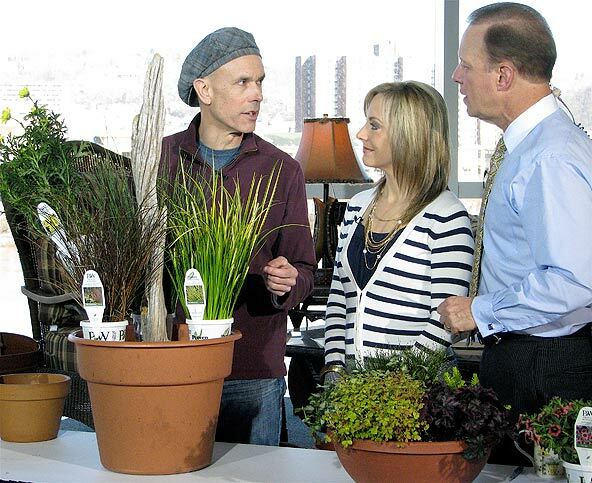 Monday morning I had an appearance on CBS television’s Pittsburgh Today Live; if you wish to view the container gardening segment (and judge the grade of smoke I blow on TV), click here. You should see an icon to make the video go full screen, and sorry, you have to sit through a brief commercial, what else is new. The north foundation beds are the trickiest, as I assume you are dealing with some degree of shade. If you have wide eaves, the ground close to the house may never encounter any direct sunlight. But what’s the situation five, ten feet out from the foundation? You’re probably getting some dappled shade, or a few hours of direct sunlight, or even full sun. Get away from the house and into higher density light with wide north side foundation plantings, then run a pathway down the center. Unless you have a tiny lawn off the north side that’s needed for a dog or child’s play, the north side of the house can feature a wide foundation bed. So create foundation beds on the north side that are six, eight, ten feet wide. Let’s say you go out ten feet – run a curving, steppingstone pathway down the center. 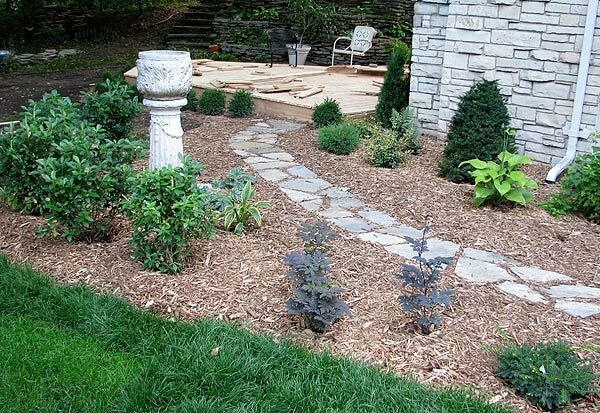 The plants between the pathway and the house might be taller and shade-loving, while on the outer half you discover you can plant an expanded pallet of shrubs along with shade/part sun annuals and perennials. Yew, Boxwood, Macrobiota, Loropetalum, Camellia, Azalea, Rhododendron, Osmanthus, Illicium, Euonymus, Clethra, Hydrangea. 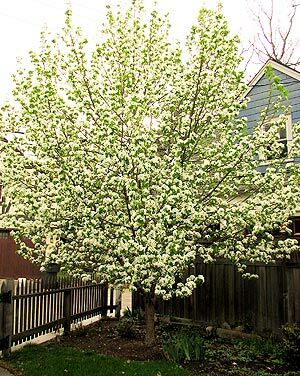 Many Dogwood (Cornus) and Viburnum varieties will tolerate a fair amount of shade; they may not bloom profusely but will hang in there and look good. 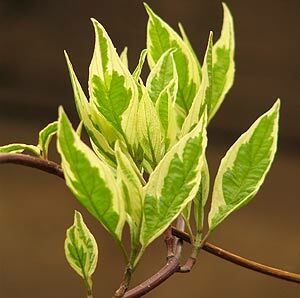 There’s a new, yellow-leaved dogwood named ‘Arctic Sun’ that prefers shade. 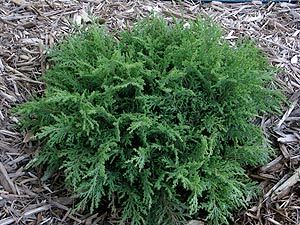 Google the above to research the many different varieties of these shrubs, and be sure to check that the shrub is hardy to your zone. There are some good commercial deer-deterrent products out there, Havahart sells a number of worthy products, particularly their Spray-Away electronic device, and the LED static shock electronic device. The Orcon garlic repellent is getting good reviews, because it emits from a plastic device so rain isn’t a factor. Fencing works, of course, except it must be seven-feet tall. One of the best is a dog in the yard, although the other day I saw a hilarious video of a German Shepherd being chased around the yard by a ferocious deer. What you need to do is identify the deer entrance points. And yeah, I know that for some of you, the deer walk the street and enter your property by strolling up the driveway or into the front lawn. But others may find the deer come in from just a few specific points. At any rate, you need to make a sustained effort, by using fencing and/or a variety of repellent products all along your property’s perimeter, then keep at it. It’s not a one-time or one-week deal. It could take months, but you have to teach the deer that your yard is scary and smelly and not a comfortable place to graze. Because the goal, after all, is to make the deer realize that it’s far easier to dine in your neighbor’s yard. A final thought: Maybe minimizing deer damage is the best you can expect. After all, when we create gardens and landscapes, we in a sense set out a banquet for wildlife – then get pissed off when our guests arrive. Note that “annual” is subjective – few of the plants we call annuals are true annuals, and some varieties of the above may be perennial in Zones 8-9. 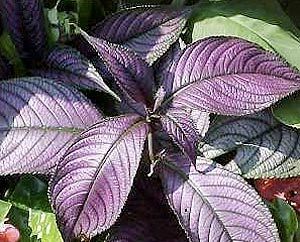 Proven Winners is a good website to use to check out varieties of the above; click on “Plants” and use the search engine. Man, am I ever leaving out a hundred great plants. That why I hate these lists! I only gave the genus, because as you Google these plants, there are going to be additional species and varieties you may want to check out. All the above are hardy to USDA Zone 4, many to Zone 3, but again, as you search, those of you in warmer climates will find these varieties pretty well available, in addition to other varieties hardy to zone 6, zone 7, etc. How steep is the slope? Forty degrees or more, you pretty much have to terrace it. How long is the slope? If it’s more than the little steep drop you see in the city, where the front yard drops down sharply to a sidewalk, you’re best off hiring a landscaper, unless you own a big Bobcat. Point is, trees, shrubs and perennials need to be planted flat, so that water can pool around them and soak the roots, not run by down the slope. Terracing – with boulders or natural wallstone – either formally or informally gives you flat shelves to plant. 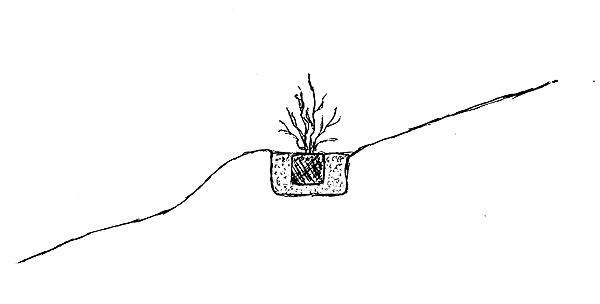 More subtle slopes, you need to dig the hole so that the planting area is flat. Where you want to plant a shrub, dig straight down at the back of the hole, then flat into the grade, to create a level planting area. The soil from digging down along the back half of the hole is used to create a curved, slightly raised “shoulder” around the front half of the hole. So you’ll need additional soil to fill in the hole around the plant’s root ball. 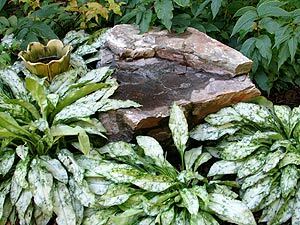 You may need to place small boulders or wallstone against the small, vertical cliff you’ve created along the back half of the planting area, to keep it from eroding. 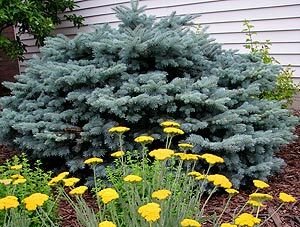 Then before you water the plant in, mulch the area with shredded hardwood, heavy on the shoulder and below it, stepping the mulch in firmly with your foot. If you plant trees or shrubs or even perennials on a grade without doing the level-hole trick, you are going to run into erosion problems. You’ve loosened the soil and when you attempt to water the slope, soil is going to wash away. Plus the first big rainfall will cause the soil to wash down. A drip irrigation system – the brown Rainbird brand is good – is a wise investment for slopes. You can weave the hose horizontally across the slope, circling each shrub or tree. This irrigation hose goes right on the soil, underneath the mulch. Perennials planted on a slope should be done the same way as shrubs, in smaller holes. Hopefully in two years. Have to get a son through college first. Short list is Oregon, Washington, British Columbia (my fiancé is Canadian). Hey, any readers that live in the above, do you have any recommendations? Smaller town or rural is good, but within 90 miles of an international or semi-international airport. Zones 6-7. Thanks.